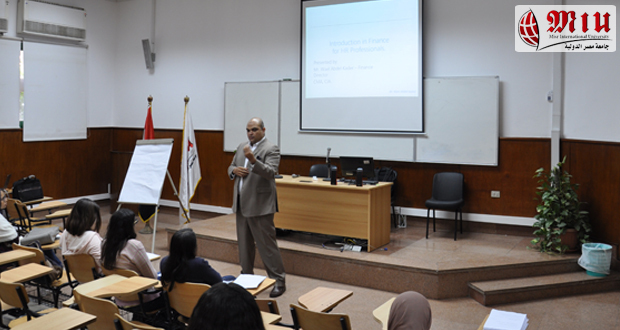 On Tuesday 13th November 2018, a workshop on “Finance Basics for HR Professional” was held by the Department of Management and Marketing, Faculty of Business Administration and International Trade. 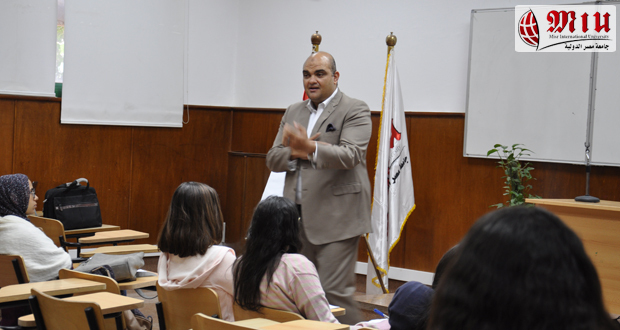 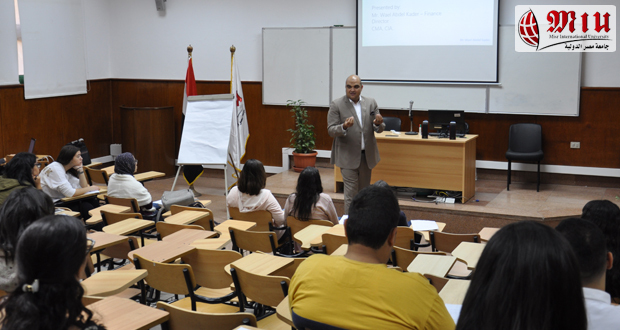 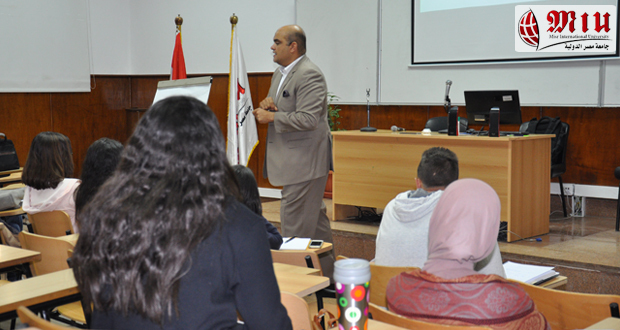 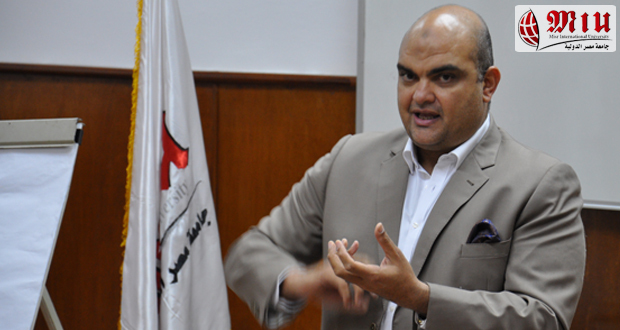 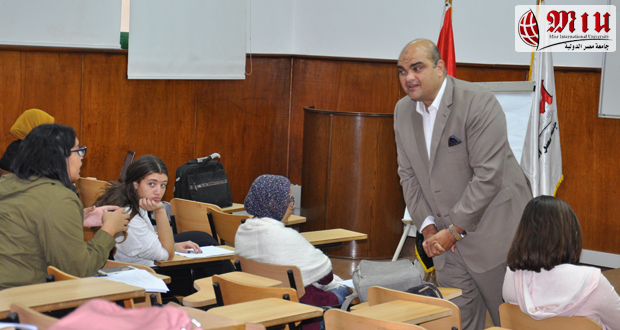 The workshop was conducted by Dr. Wael Abdel Kader and it was attended by 42 students. 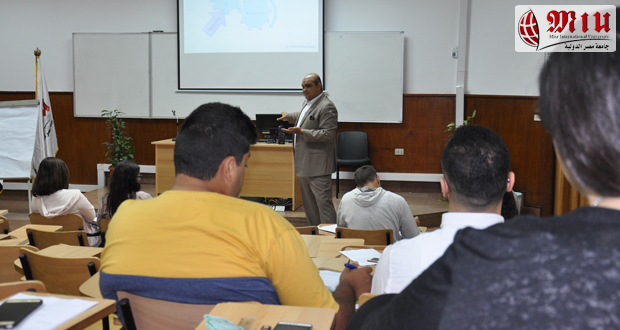 It aimed at providing Business Faculty students with knowledge and applications regarding the various basic finance requirements for HR professionals.